Why book with CarRentalSavers.com? 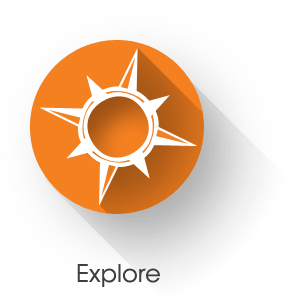 Save on average 10% vs Hotwire, and 30% vs Expedia. No booking fees, cancel anytime, no credit card at booking, guaranteed rates, rental issue support! 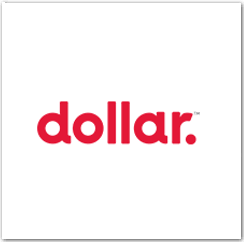 Dollar coupon, get 15% off weekly or weekends through 12/31/19! Avis car rental coupon, get $10 off $100 through 6/30/19! Budget car rental discount, get up to 35% off your rental through 2019! 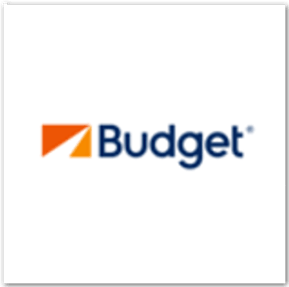 Budget Coupon get $25 off $175 through 8/31/19! Thrifty coupon get up to 20% off through 6/30/19! Avis car rental discount, get up to 40% off your rental through 2019! 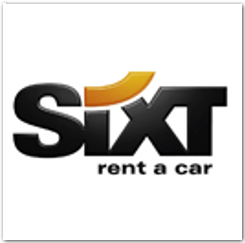 Sixt Rent A Car coupon, get up to 15% off your next rental by 12/31/19. 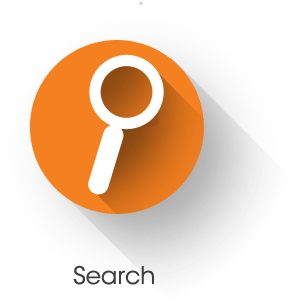 Fox Rent A Car coupon, get 5% off your next rental by 12/31/19! Enter your travel information to compare multiple car rental agencies for your location. We build in featured specials to save you time and money on your next car rental. Search for additional coupons and discounts to save even more money on your rental. Start with More Car Rental Savers below then review rental discounts and coupons. Find the best rate you can and book now. Rates can often change, so check back often. 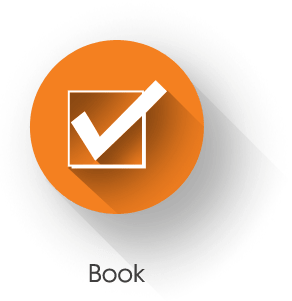 Our bookings can be canceled or modified at any time. Try our last minute car rental specials. Hertz car rental coupon, get 15% off weekly/weekends thru 5/31/19! Avis SUV discount, get a SUV for $269/week, $42/weekend day or $999/month by 6/30/19! Budget car rental coupon, get a free weekend day by 6/30/19! Last Minute Car Rentals, starting at $88/week - including ORD, DEN, LAS, MIA and more! Special hotel room savings just for our customers, save up to 67% on hotel rooms! Enterprise car rental coupon, get weekends from $12.99/day through 5/21/19! 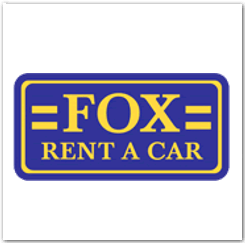 Fox Rent A Car Coupon, get 10% off your next rental through 12/31/19! National car rental coupon, get a Free Weekend Day, 3 day minimum thru 4/30/19! Hertz car rental coupon, get weekends from $12.99/day thru 5/18/19! Thrifty car rental coupons, get 15% off weekly or weekends thru 6/30/19! Hertz car rental coupon, get a Free Day weekly thru 12/31/19! Sixt car rental coupon, get up to 20% off your next rental by 6/27/19! 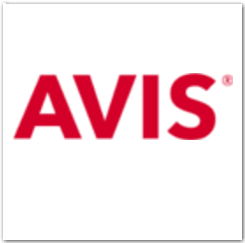 Avis car rental coupon, get $25 off your next $175 plus rental by 12/31/19! Budget car rental coupon, get $15 off your next $125 plus rental by 6/30/19! Avis AARP car rental coupon, get $25 off $175 thru 6/30/19! Payless Car Rental coupon, get 10% off plus 1200 Rapid Rewards points thru 12/31/19! 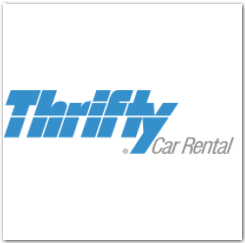 Thrifty car rental coupon, get 10% off through 2019! Hertz AAA car rental coupon, AAA members get $20 off weekly thru 12/31/19! View our latest newsletter, get new car rental coupons, check hotel rates and more!